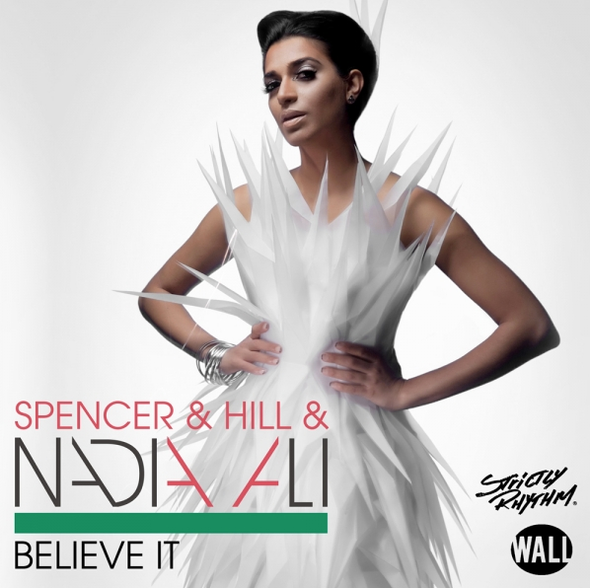 Latest remixes release on the very cool Strictly Rhythm records where one of our favourite vocalist, Nadia Ali, teamed up with Spencer & Hill for their recent track ‘Believe It’. These three newly released mixes already add to the original and other mixes already available for the track. The Ziggy remix gives the track big room appeal, with all the necessary builds and breakdowns for that euphoric moment. Sazon Booya adds a moombahton remix, although a good mix, it’s not a genre we’re that into (maybe having to double check the spelling of the genre all the time doesn't help!). 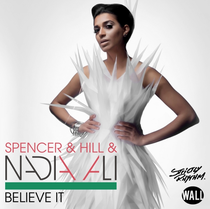 Our fav on these latest mixes though is the mix from Bastian Van Shield, not only because it compliments Nadia’s voice best, but also because of its deep, driving bassline, a style you would readily associate with Strictly Rhythm. Already a decent track, new available mixes add to it.